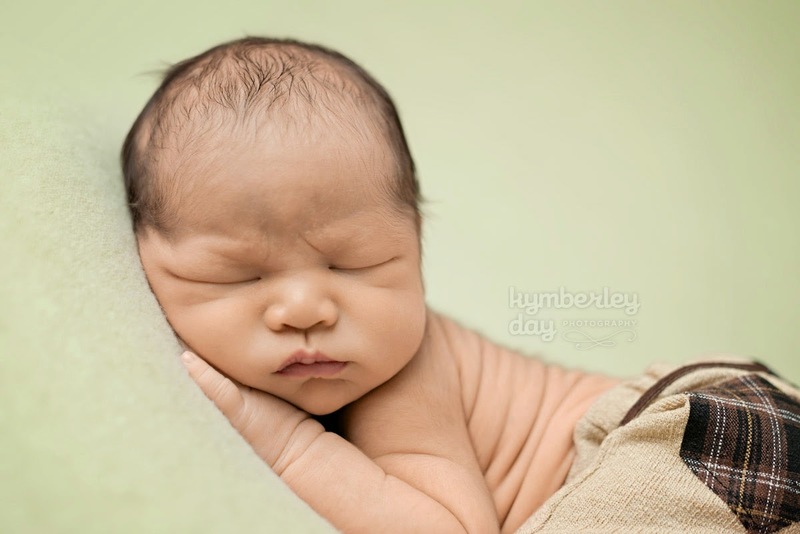 One thing I wish I did for my two girls is hired a professional photographer for newborn photos. 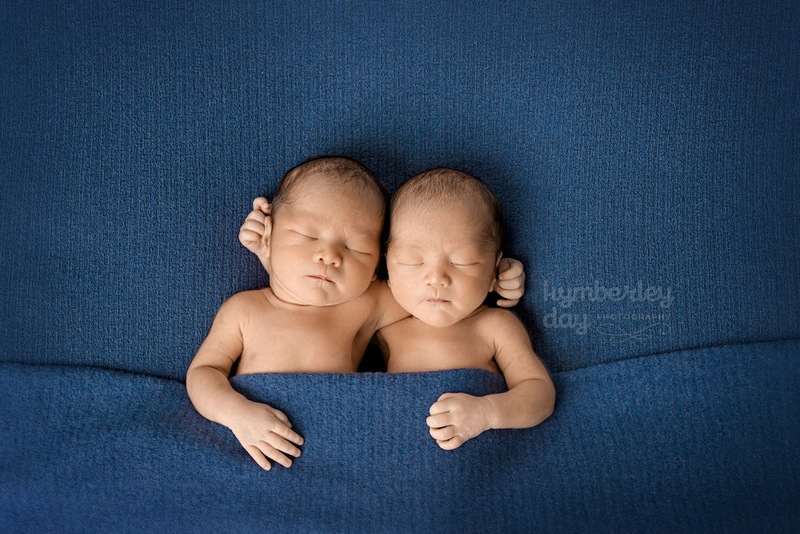 When my oldest daughter was born, I had just purchased an SLR and thought that I could take the pictures myself. Looking back at the photos, they are no where near professional. 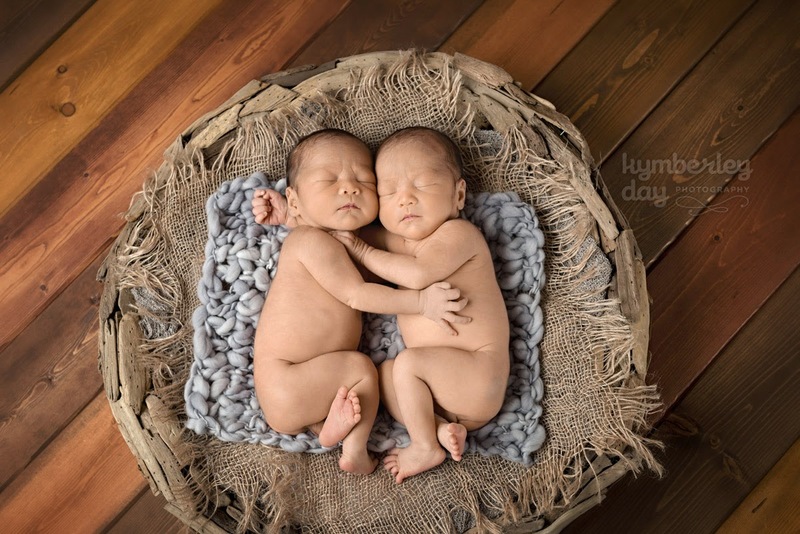 With my twins I decided to hire a newborn photographer. 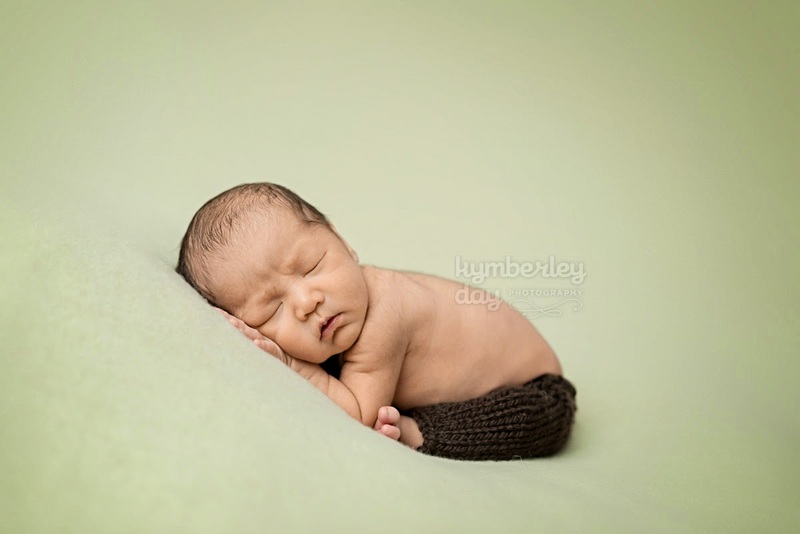 A professional photographer doesn't just have a fancy camera and lots of props and backdrops, they have patience and skill in posing the babies. 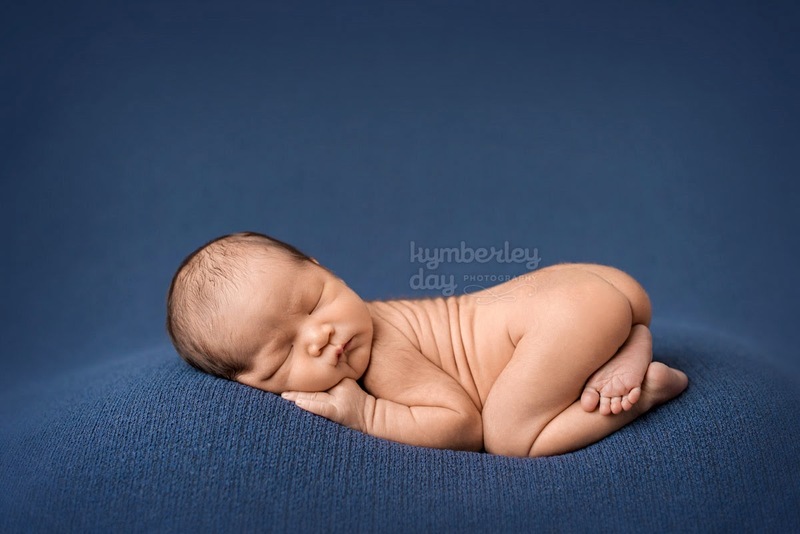 I hired Kymberley Day Photography and I couldn't be happier with the results. She was so patient and skilled in posing the babies. She took her time on every shot, making sure each pose was perfect, down to the fingers! I loved all the props she had and the care she took into editing each picture. Our boys peed everywhere but she managed to photoshop all the wet spots out of the photo. She wasn't even fazed by the mess. Here are some of my pictures. They may look effortless but there was a lot of work and care put into getting each and every shot. 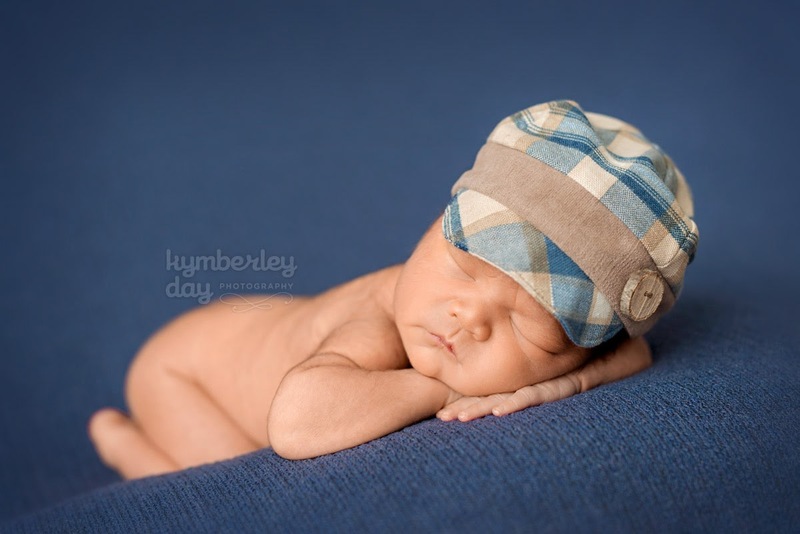 Be sure to check out her site if you are looking for newborn photography in the Orange County area. 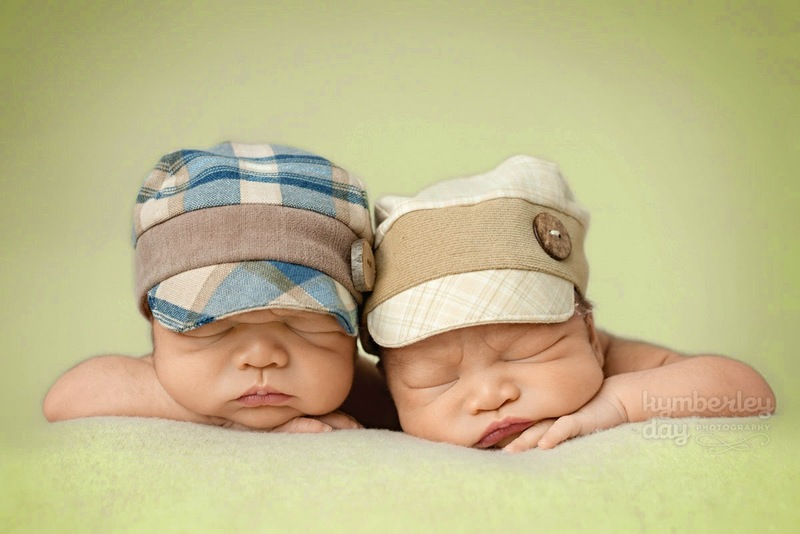 Remember that your babies will only be small for such a short period of time so savor every moment. Great information. Lucky me I ran across your site by chance (stumbleupon). I've book marked it for later! Cheap Trendy Clothes highlight the graceful lines of the United States to show the perfect female S-shaped curve, was slender waist, protruding woman perfect line. Winning Thailand lotto tips to earn from Thailand Government. Great...What a great article. I really appreciate this wonderful post that you have provided for us. This is so useful article for us. Thanks for sharing this post with us. Keep posting. Really very informative content. I am really very happy to get this. Thank you so much for share. I really loved reading your blog. I also found your posts very interesting. In fact after reading, I had to go show it to my friend and he enjoyed it as well! Thank you so much for share. Excellent Blog! I would like to thank for the efforts you have made in writing this post. I am hoping the same best work from you in the future as well. Thanks for sharing. for More visit:- WhatsApp Dare Games by Rechargeholic & WhatsApp Group Names by Rechargeholic. I am very excited to see your content. How nice the valuable post. here from i benefited so thanks for share the valuable post. Thank you very much for sharing Marathon live discussion. I hope everyone will enjoy this post. Thanks again. By the way Here is Secondary School SSC Routine 2019 Bangladesh Education Board available in the official website. If you short tempered, drinking more than usual, or punching holes in the wall, those closest to you will know something wrong. Choosing to talk about what you going through, instead, can actually help you feel better.Finding social support to beat male depressionFor many men especially when you suffering from depression reaching out to others can seem overwhelming. But developing and maintaining close relationships are vital to helping you get through this tough time. All research will cease, but employees who feed migos shirt and care for animals at the zoo and the Smithsonian Conservation Biology Institute are exempted. Researchers in the field who are spread across the same color t shirt world must return home. "That's really frustrating." beard t shirts.